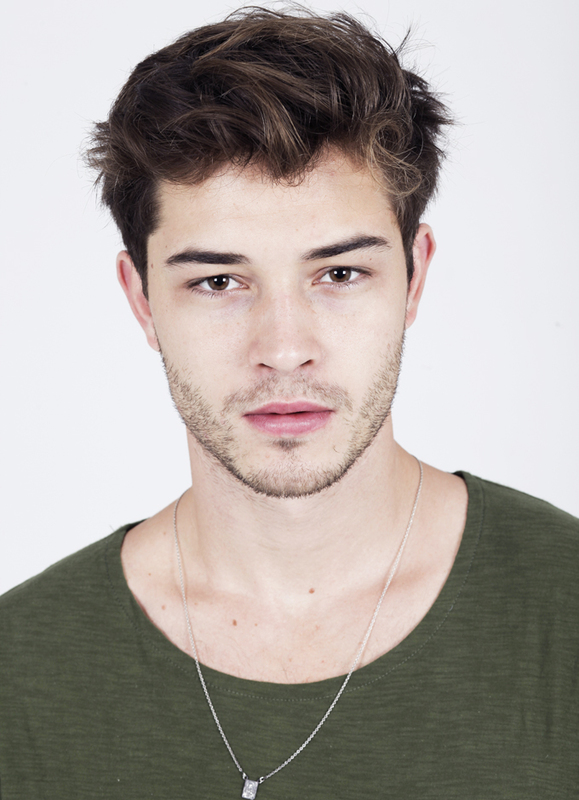 Francisco "Chico" Lachowski was born in Brazil in 1991. Lachowski won Ford Men's Supermodel of the World in São Paulo in 2008. After that, he has walked for numerous fashion designers including Dior Homme, Versace, Dolce & Gabbana, DSquared, Gucci, Roberto Cavalli, Thierry Mugler, Armani and L'Oreal. In addition, he has appeared on the covers of several magazines, including Vanity Teen, Homme Essential, Carbon Copy, Made in Brazil and Chaos. In 2015, models.com included Lachowski on their 'Industry Icons' and 'Sexiest Men' lists. He is married with the French-Canadian model Jessiann Gravel Beland, with whom he has two sons. What's it like being LGBT in engineering?